One of our most popular services is the Remote Computer Repair service. 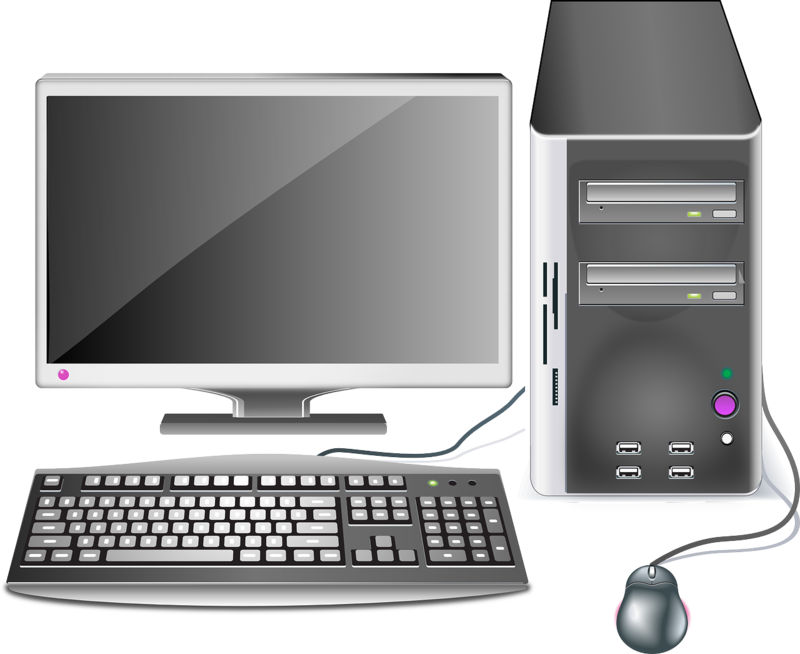 It is not just an extremely quick way to have your PC up and running again but also the most cost effective one. And you do not even need to leave the comfort of your home. We are experts in troubleshooting and dealing with both system related and software problems of all types and makes of PCs and laptops, from Toshiba, through HP, Acer and Samsung to Dell. We are able to speed up slow running computers, remove all kind of viruses and malware, install or remove software, set up email accounts or complete maintenance tasks on your system just to name a few. Our regular prices are generally fixed for remote sessions at $80 per remote service session for home users and $120 per remote service session for businesses. If it is necessary for us to visit you at your home we try and put your mind at ease by capping the cost at $100 per visit. For business visits, the cost is $120/hr for onsite server work. Please download and install the remote repair software. Click on the image below to start the download. Once installed, you should see a couple of numbers on the left which you will give over the phone to our expert. As soon as the remote session is established, our expert will be able to connect to your computer. He will have a look at the problem and let you know whether it is possible to fix it online. You will be able to chat online with our technician during the session, so all questions can be answered straight away. If our technician can fix the problem and you would like him to carry out the repair, you will be asked to make a payment in order to let us start with the repair process. Our technician will repair your computer. You are free to carry on with you daily task or even leave your home. When the repair is finished our technician will cease the connection and will leave some notes on the desktop to let you know how it went. If for some reason the repair is not successful, you are under no obligation to pay with our No Fix No Fee policy. Anyone living in the USA is welcome to use our Online Computer Repair services. Our certified technician will fix your laptop, enhance it's life and performance. We always aim to meet the specific requirements of our customers. We only offer fixed prices and don't ask for any extra money while working for you.